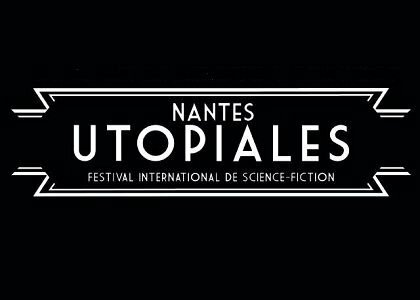 The shortlist for the 2018 Prix Utopiales award has been announced. 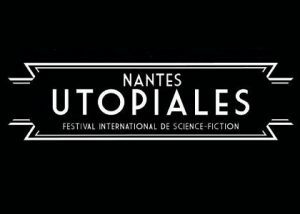 The winner of the Utopiales prize will be selected by jury and announced at the Nantes International Science Fiction Festival, to be held October 31 – November 5, 2018 in at the Nantes Convention Center in Nantes, France. 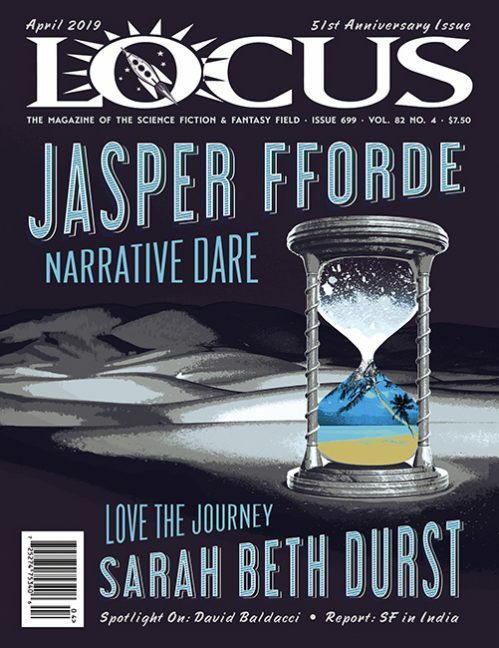 For more information, see the Utopiales website.